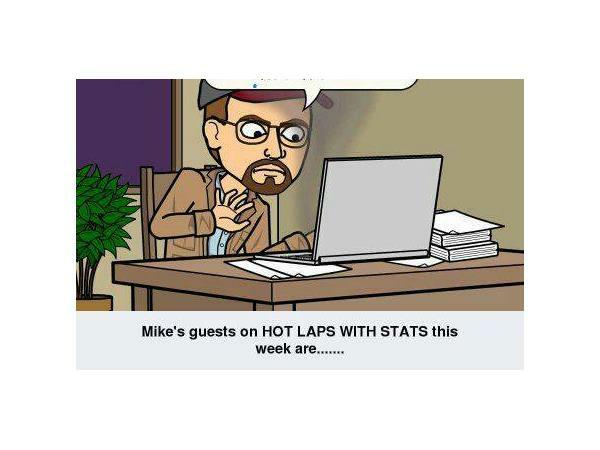 Join me, Mike Perricone, and my Producer, Mr. C.J. 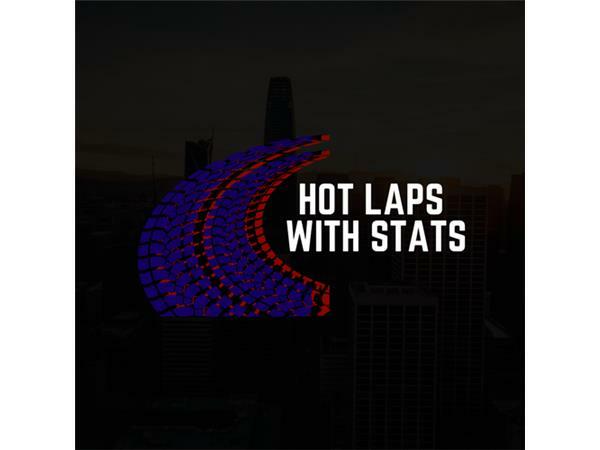 Sports for another episode of HOT LAPS WITH STATS on The 110 Nation Sports Radio Network this Friday, June 8, 2018, from 8-10 p.m. The theme of this show will be "First-time Winners." 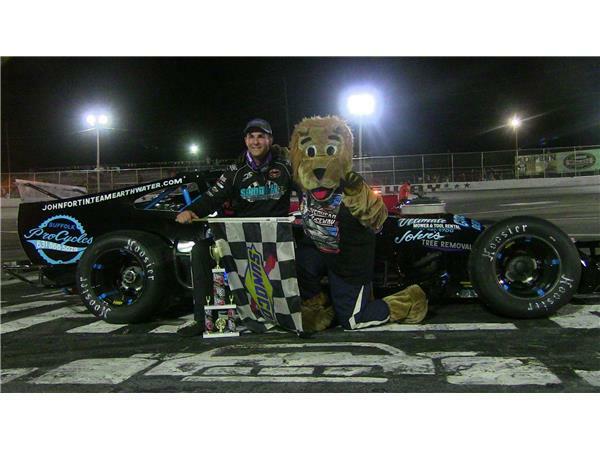 Past guest John G. Fortin is back, this time with his first career Tour-type Modified win under his belt which he captured this past Saturday night at Riverhead (L.I.) Raceway. 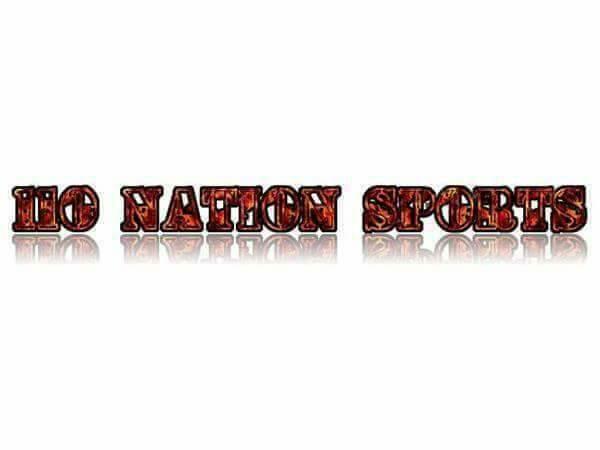 We will talk with John about the emotional, popular win and how he sees the rest of 2018 playing out. It was hardly Vinny Delaney's first career win, as Vinny is a Legend Division Champion. 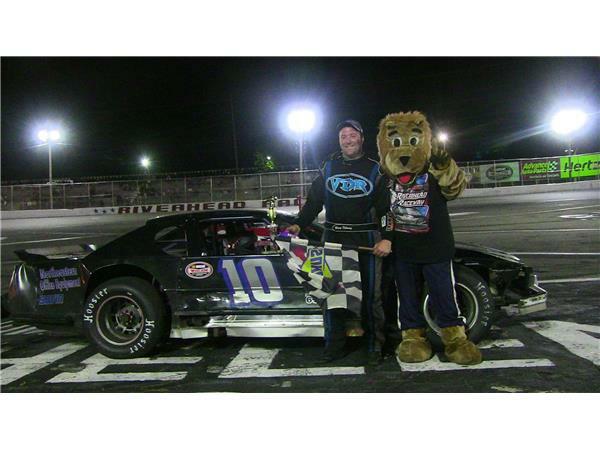 However, Delaney captured his first Figure 8 feature since strapping into the #10 car for Tom Ferarra's team at Riverhead Raceway. Please join us.